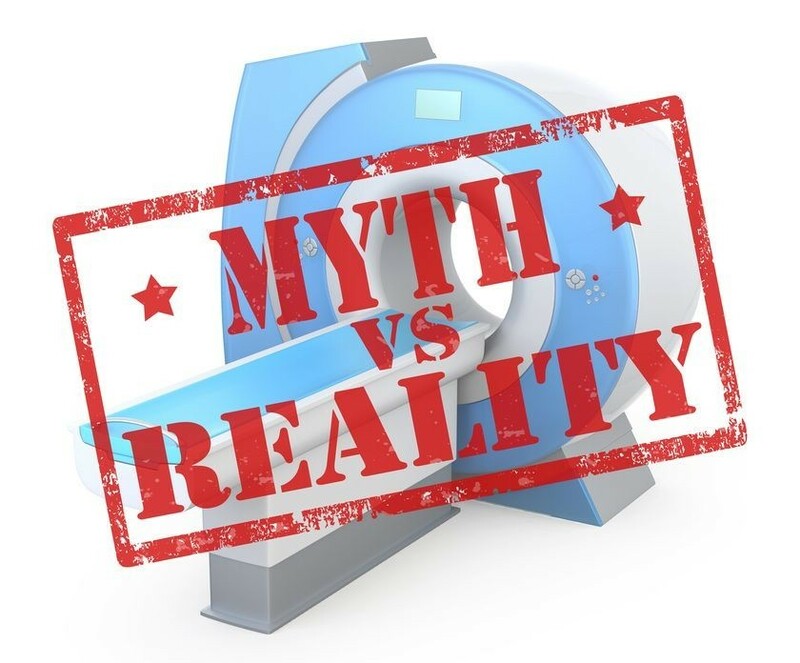 A violent jolt or blow to the head can cause a traumatic brain injury (TBI), a condition that can cause temporary or lasting damage to the brain. TBIs can even cause changes to the tiny blood vessels in the brain. Now researchers think that these changes to the brain's blood vessels are linked to a number of cognitive symptoms, according to a new study. In 2013, TBIs sent 2.5 million to emergency departments in the United States, according to the Centers of Disease Control (CDC). Doctors admitted more than 282,000 people with TBIs to the hospital that year; TBI contributed to the deaths of nearly 50,000 people. A blow to the head is a sudden, brutal event that can cause short-term impairment. Many consider a concussion to be a mild form of TBI, with effects that last only a short time. A moderate to severe TBI, however, can cause persistent and sometimes lifelong consequences. Severity of TBI can range from mild to severe. A mild TBI can cause a person to be dazed, confused, or lose consciousness. A moderate TBI can cause confusion that lasts for days to weeks and physical, cognitive and behavioral problems that last for months or are permanent. Severe TBIs can affect thinking, sensation, language and emotions, and can increase the risk of Alzheimer's disease and other brain conditions associated with aging. 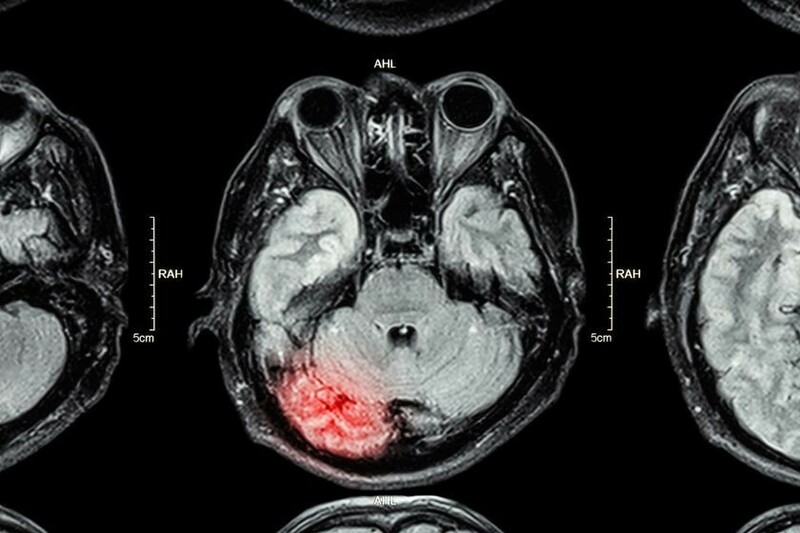 Doctors have understood the relationship between tiny blood vessels and structural brain injury in patients with TBI for years. This new study gives medical professionals a better understanding of TBI. It may even help doctors provide better treatments for people with traumatic brain injuries, especially for those patients who have struggled with TBI symptoms for years. Damage to the tiny blood vessels, also known as microvascular injury, is common in the brains of people who have suffered TBIs. The researchers in this study wanted to know if microvascular injury plays a role in some of the cognitive and psychological problems common in TBI patients. To do this, the team of scientists looked at cerebral reactivity, which is a change in the brain's blood flow in response to stimulus. 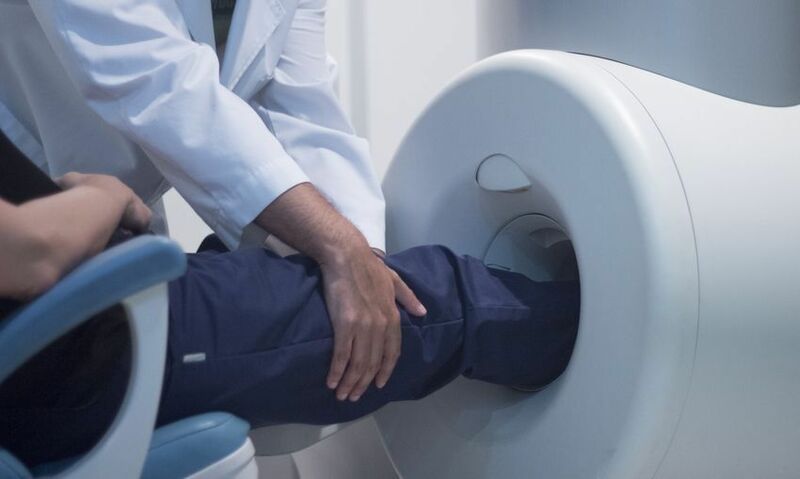 They used a special functional MRI and other tools that make it possible to see inside a person's brain in detail, which allowed the researchers to assess the strength and function of small blood vessels in people with and without chronic TBI. The researchers performed these tests on the brains of 27 chronic TBI patients and 14 healthy subjects. The scientists administered seven neuropsychological tests and a questionnaire that evaluates severity of headaches, depression, and other cognitive and emotional symptoms. The study showed that there are blood flow differences in many parts of the brain. Specifically, the results shows that TBI patients actually have deficits in their cerebrovascular reactivity, which means the blood flow in their brains have a sluggish response to stimulus. While vascular reactivity is decreased in patients with chronic traumatic brain injury, the research shows that increased blood flow in certain parts of the brain is associated with more symptoms. In other words, certain blood flow patterns are associated with long-term TBI symptoms. 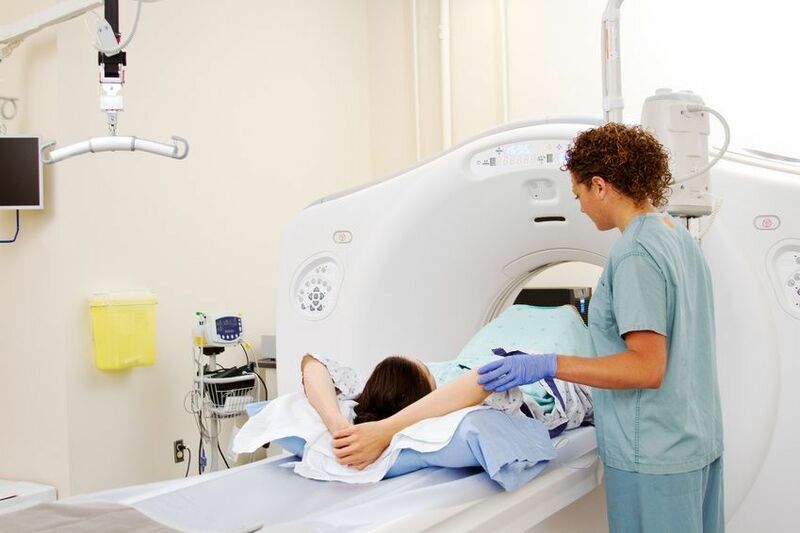 The researchers used functional magnetic resonance imaging, or fMRI, to help the researchers visualize blood flow patterns in the brains of patients with TBIs. An fMRI works by detecting changes associated with blood flow. 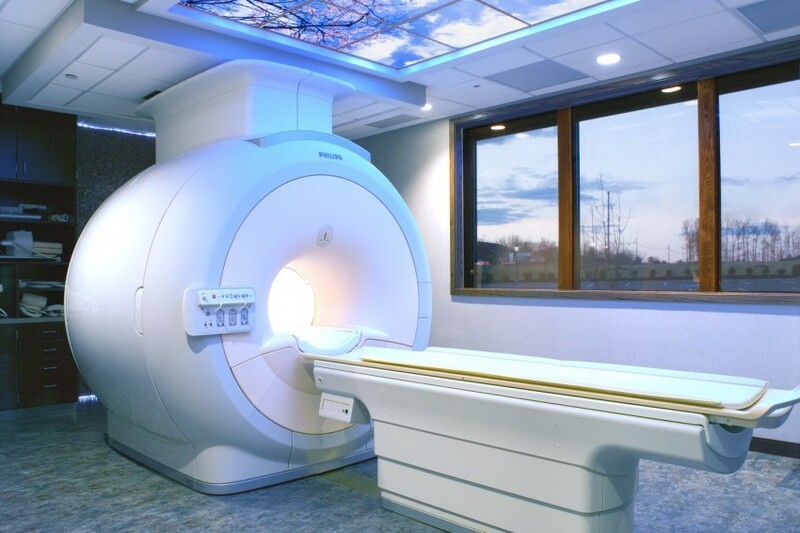 fMRI gives doctors and researchers a safe, non-invasive way to measure and map brain activity. The researchers hope patients will someday undergo this type of testing as part of a routine evaluation for head injury patients. "These findings underscore the importance for precise diagnosis with TBIs, to ensure the right therapies are identified for patients," said lead author Diaz-Arrastia in a press release. "By nature, TBI injuries always vary -- the brain damage is not the same in any two patients. If we have a therapy that could target the specific lesion that's unique for each patient, then we can treat patients with better, more appropriate therapies. Overall, our vision for the future is that patients with TBI, and perhaps even other disorders, can have their microvascular function assessed as part of a routine neurological evaluation to help find the right treatment for each patient."